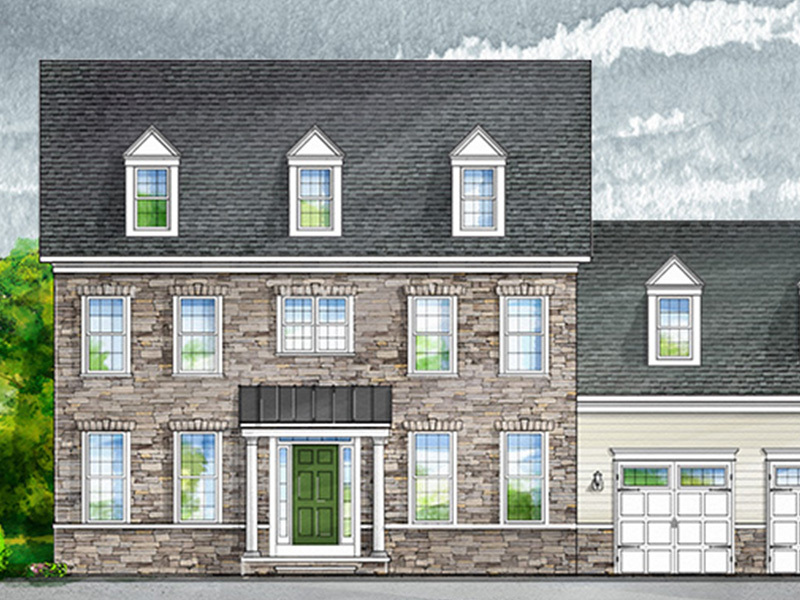 Keelty Homes | A Maryland Way of Life Since 1904. An Oasis of tranquility located in Ellicott City, Maryland. A quiet enclave of 48 single family homes offering privacy and tranquility. 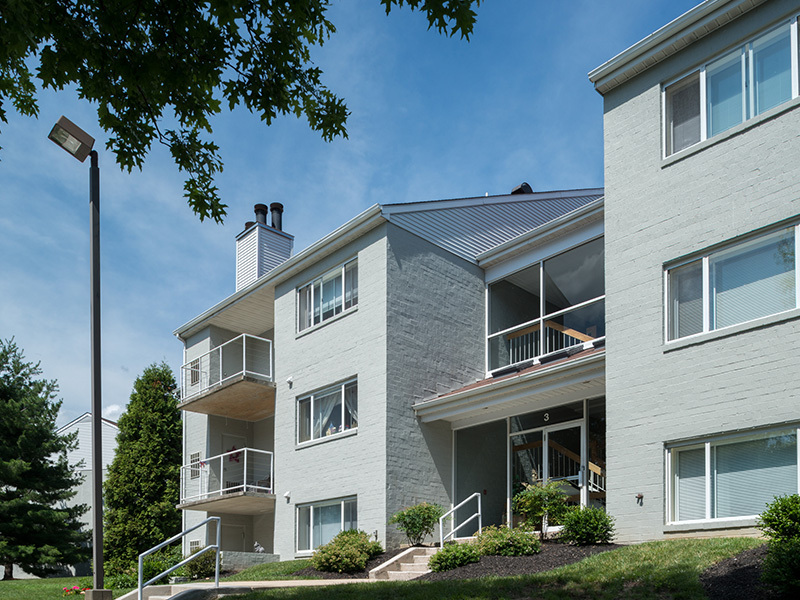 Live in luxury in Ellicott City’s premier golf course community, Turf Valley. 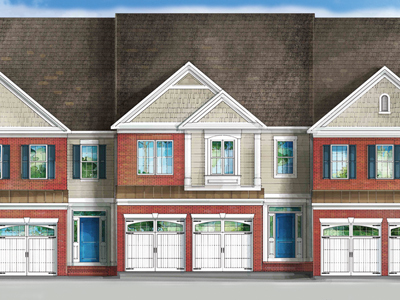 Luxury family and townhomes to fit every lifestyle. One of Baltimore County’s premiere gated communities. 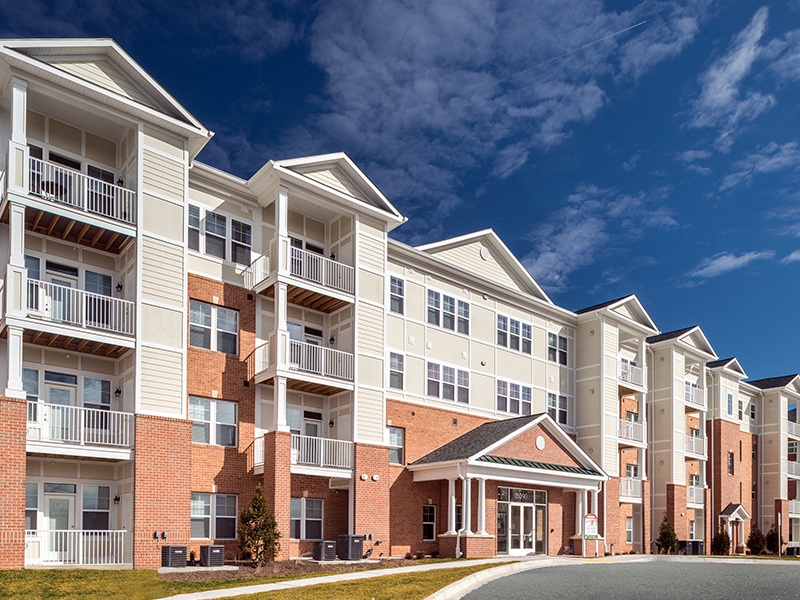 Premier resort community next to one of Maryland’s top golfing destinations. 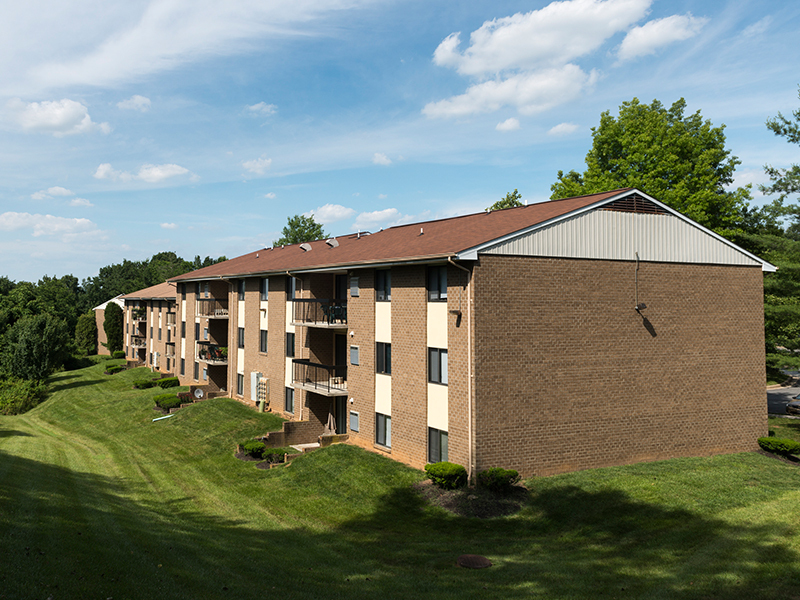 Spacious garden apartments located in Mays Chapel Village. 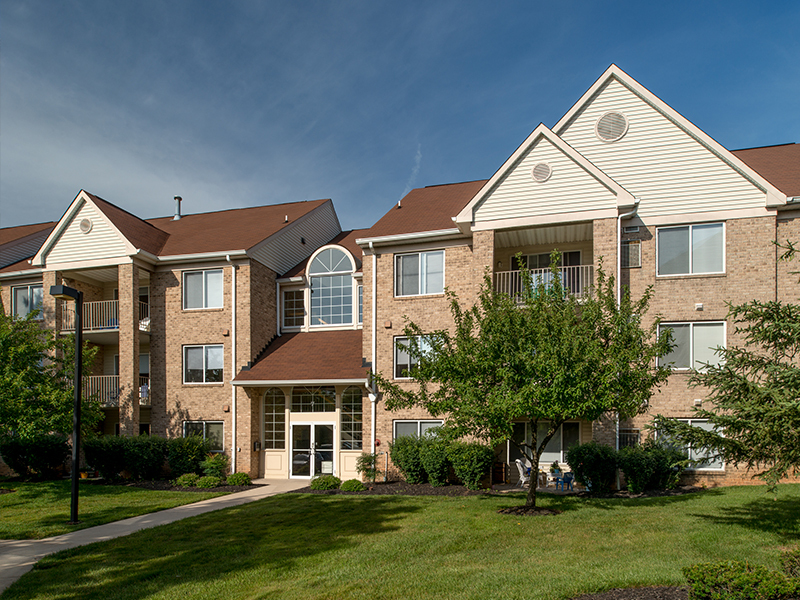 Apartment community located in a quiet country setting. 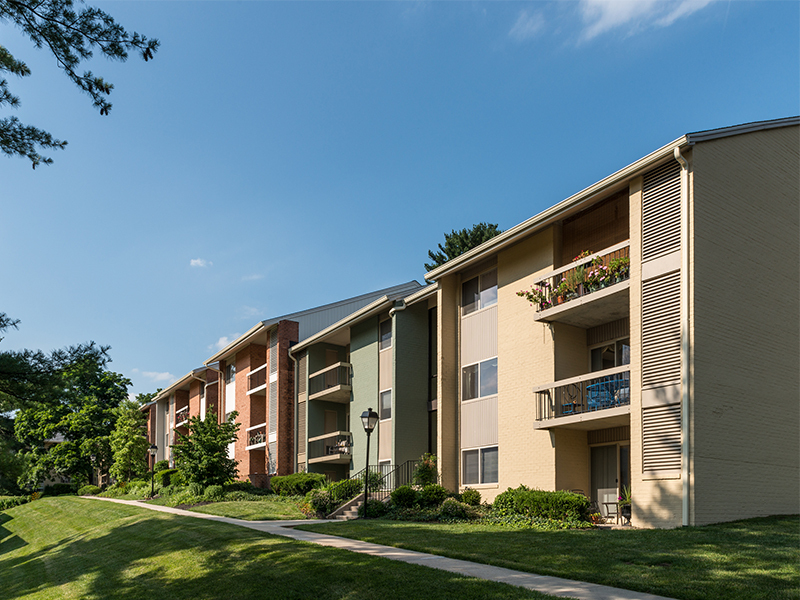 Apartments within the prestigious area of Ruxton in Baltimore County. 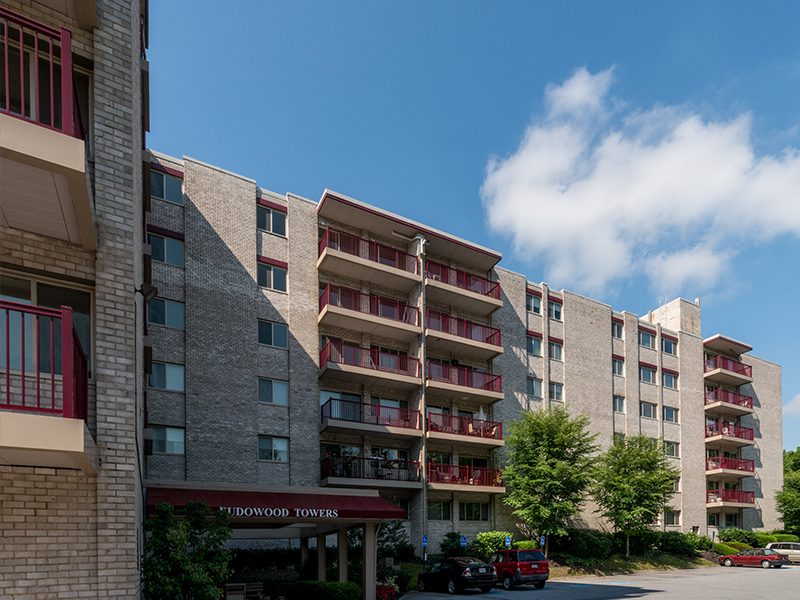 Eudowood Towers offers a variety of floor plans for maximum living space. 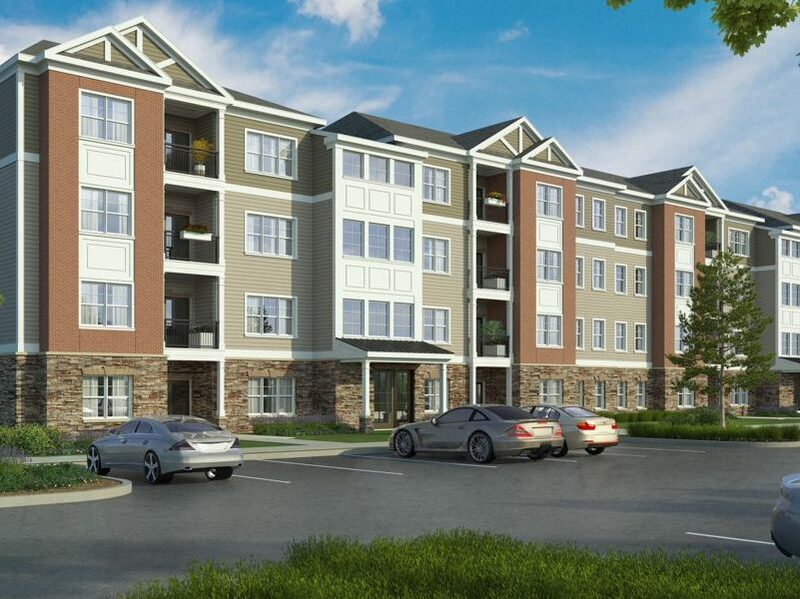 A pet friendly community, Honeygo offers bedroom floor plans to fit every lifestyle. Keelty Homes. A Maryland Way of Life Since 1904. ABOUT. 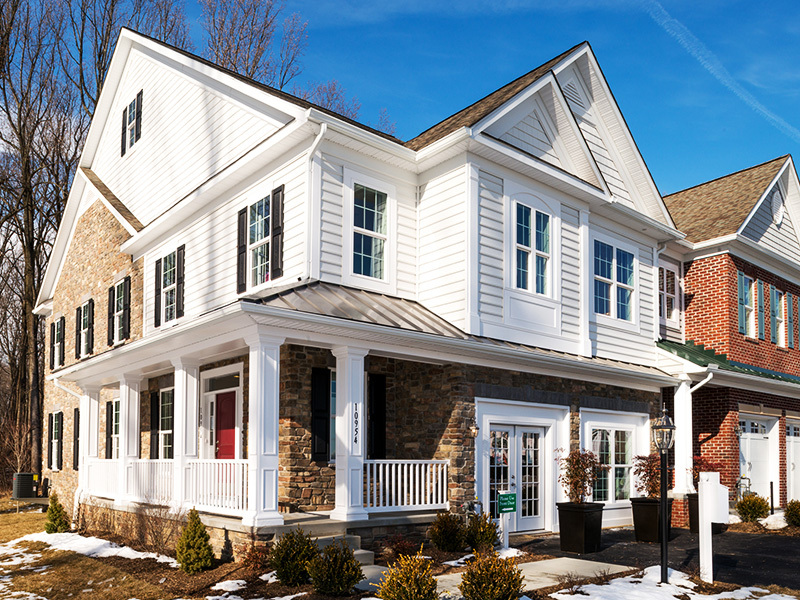 Maryland Home Builder Keelty Homes has been building homes for Maryland families since 1904. It’s been over 100 years since James Keelty built his first home in Baltimore. Many things have changed since then but the Keelty commitment to quality remains the same. NEW HOMES. In over a century of building homes, Keelty Homes has earned a reputation for creating homes to fit the unique lifestyle of each family. 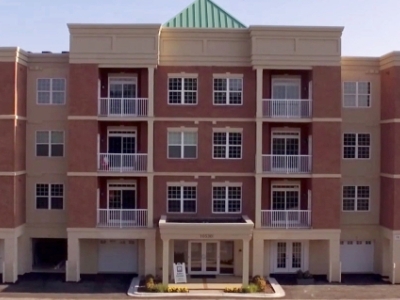 Single family homes, town homes and condominiums. 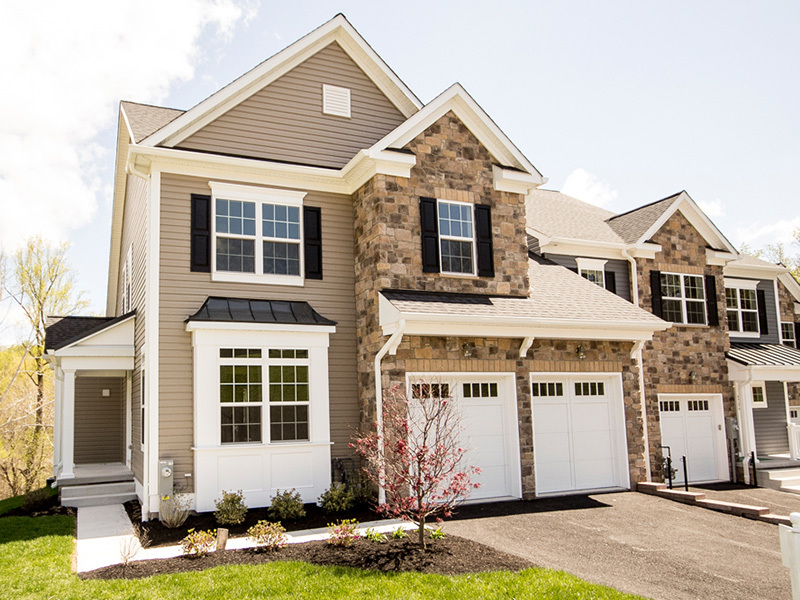 In Maryland’s most sought after neighborhoods and communities. APARTMENTS. 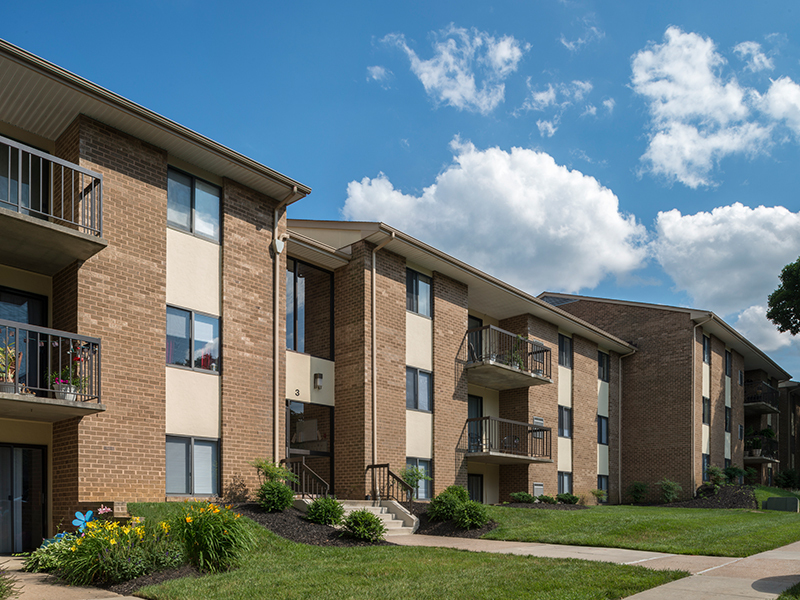 Keelty rental communities offer spacious apartment homes in well designed communities close to all the amenities. James Keelty and Co., Inc.